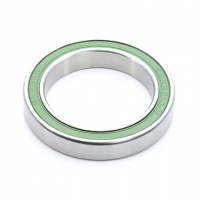 Enduro's Stainless Steel bearings feature the same specs as the popular ABEC 3 range, but with corrosion resistant 440 C stainless steel balls and races. This material provides maximum corrosion resistance in applications and environments where critical. 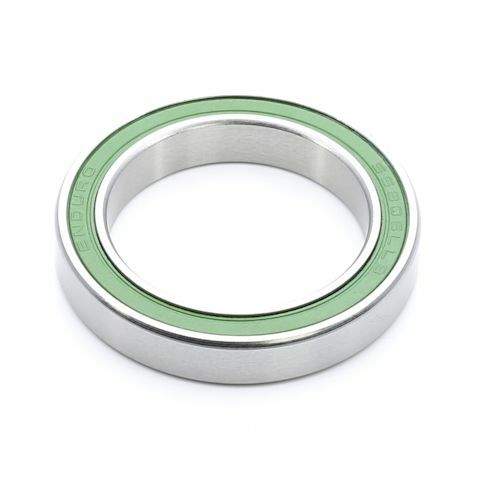 Stainless steel has 20% less load capacity than the 52100 chromium steel, used in most Enduro bearings, but with far superior corrosion resistance.